Spot and fix information architecture problems quickly and cheaply — before you design or code. 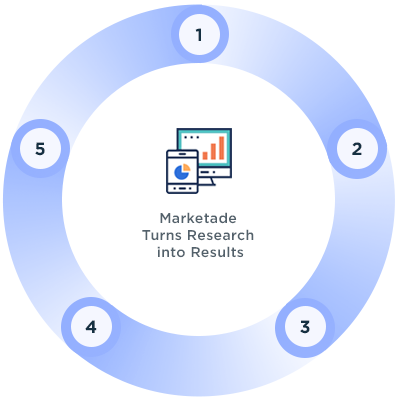 Boost revenue and cut support costs through better findability. Settle navigation debates with data. Sales reps at an industrial machinery company were wasting time on calls from customers unable to find products online. We ran a tree test with 64 customers and 8 findability tasks. After overhauling the navigation, we tested it with 60 other users. The site’s findability score improved from 4.0 to 7.4 out of 10 — an 85% lift. This helped drive a similar increase in online revenue. 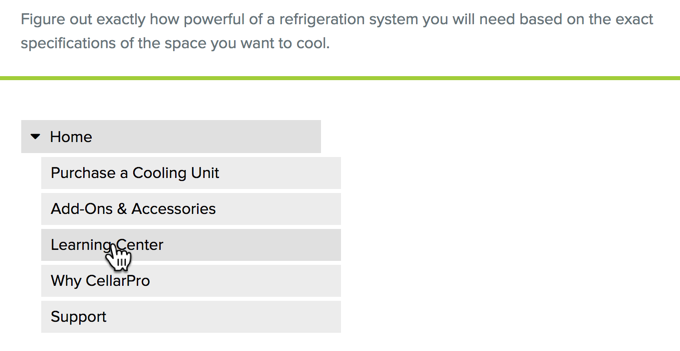 A top maker of wine cooling equipment was redesigning its site, and wanted to quickly test a new IA generated from a card sort study. We recruited 68 users and conducted 3 rounds of tree testing, iterating the IA after each round. A more intuitive navigation helped the company achieve a 47% increase in annual revenue, and a 10X ROI on their redesign. A major auto site was launching a new microsite. After a card sort generated 3 possible IAs, the marketing and design teams disagreed over which was best. 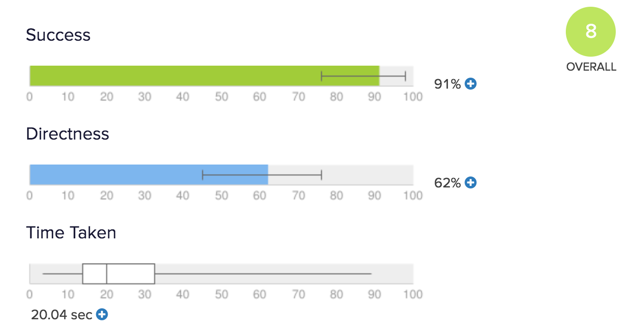 We ran an A/B/C tree test with 540 users, 180 per design. We then picked the top 2 IAs, made some tweaks to each, and ran a follow-up A/B tree test. With clear quantitative evidence to rely on, the teams reached quick consensus on a final IA. 4 years later, that IA remains unchanged. As the world’s largest museum and research complex, the Smithsonian faces a daunting findability challenge with any website it launches. 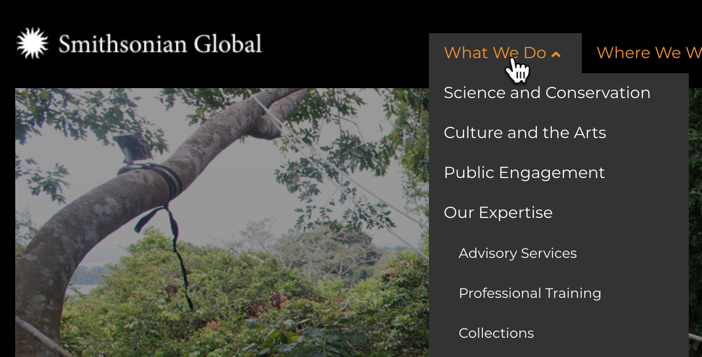 For a relaunch of its Global site, we ran a qualitative tree test with 10 users. Vague category names caused users to fail or struggle during many of the 9 tasks. Yet by testing early in the process, the team had time to create a more descriptive, intuitive set of navigation labels before launch. A typical tree test study runs through at least 1 cycle of these phases. We collaborate with your team throughout the process. We send you a report that captures all findings, IA solution ideas and research recordings. We facilitate a 1-day collaborative analysis and solution generation workshop with your team, on site. We run qualitative and quantitative tree test sessions with users.